We’re in 1967. With a signal, 99 men are starting an Otley Cycle Club 12-hour time trial. Watching them all pass, there is a lady wheeling behind. Gradually, she overtakes them all, including the famous Mike McNamara. He himself creates a new men’s record that day. But with 277.25 miles covered 45 seconds before the 12-hour limit has actually passed, Beryl Burton has just made a record that will take two years for any man to take down. 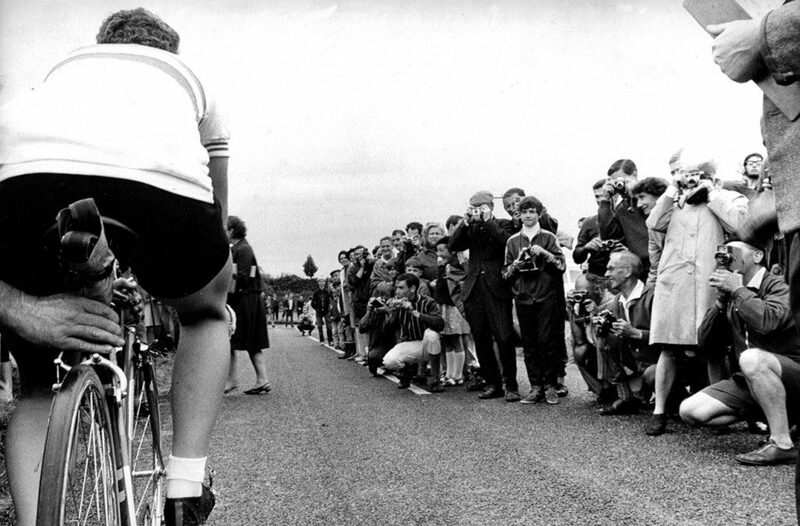 Interestingly enough, Beryl was said not to have any specific tactics and, most importantly, she was no sprinter. The result was sometimes her “pacemaking” the race and then being outsprinted by the lead riders. 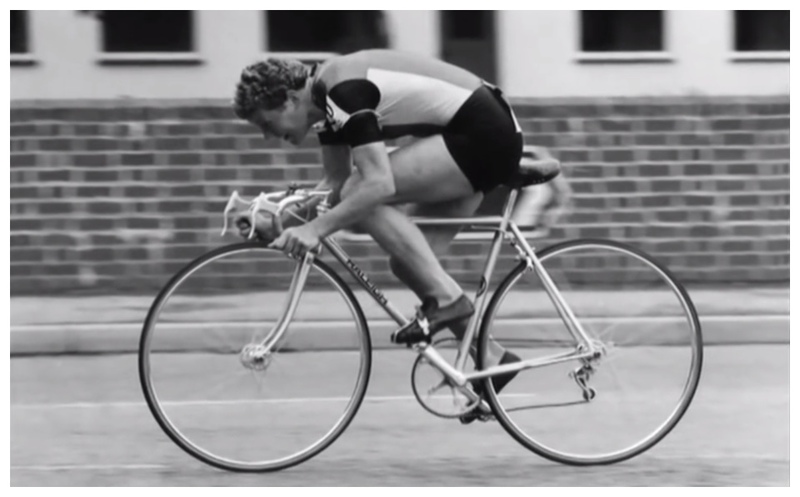 However, that did not prevent Beryl from winning 96 national championships and 7 world titles while setting many national records. Documents and written materials often describe Burton as an incredible amateur rider as she was a housewife. But nothing is as black and white as it might seem. Apparently, a good meal and a nice household weren’t the only things Beryl gave to her daughter, Denise. She also passed the cycling gene on to her. When Denise was only 14, she was nominated for a position on the British national cycling team. For a couple of years, the two were joining the same races as rivals and Beryl dominated them. But the natural moment of a child surpassing the parent had to come one day. In the case of the Burton family, it happened in 1976. 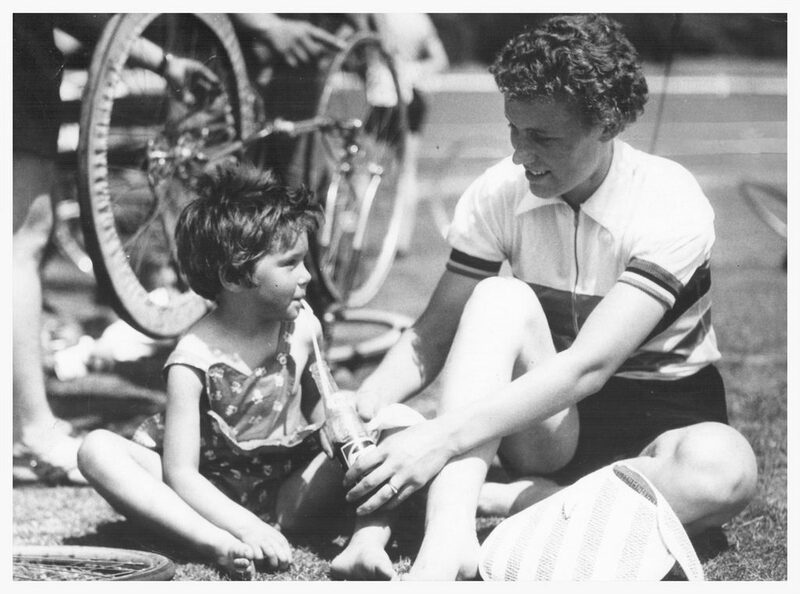 Denise out-sprinted her mother in a national road race championship and the event has culminated at the podium where Beryl refused to shake her winning rival daughter’s hand. The event has become a great topic for the media back then and Burton has been portrayed as a horrendous, jealous mother not able to support her child. Later on, Beryl admitted the incident was “not a sporting thing of her to do”. She also stated she wasn’t herself at that time. The catharsis for all those still worried about Denise’s family wellbeing came in 1982. The Burtons set a 10-mile British women’s record riding a tandem together. They made it in 21 minutes and 25 seconds. Let’s mention one more story in Beryl’s favour. It’s actually a legendary story from her triumphant 12-hour race trial. When she was passing Mike McNamara, the rumour has it that she offered him a liquorice allsort as he seemed all struggling. Replying with “Ta, love”, McNamara allegedly accepted and ate the sweet.